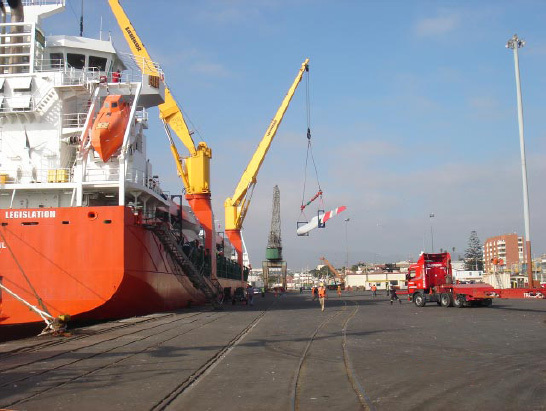 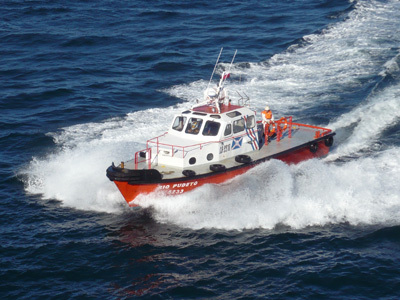 > Tug boats assistance for ships at ports (docking, undocking, mooring, unmooring and harbour towage), through tugs deployed along South America operated by: ., and companies that manage 12, 1 and 7 tugs in Chile, Peru and Ecuador respectively. 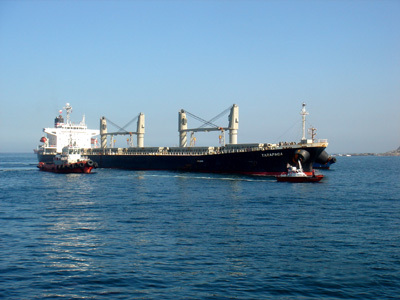 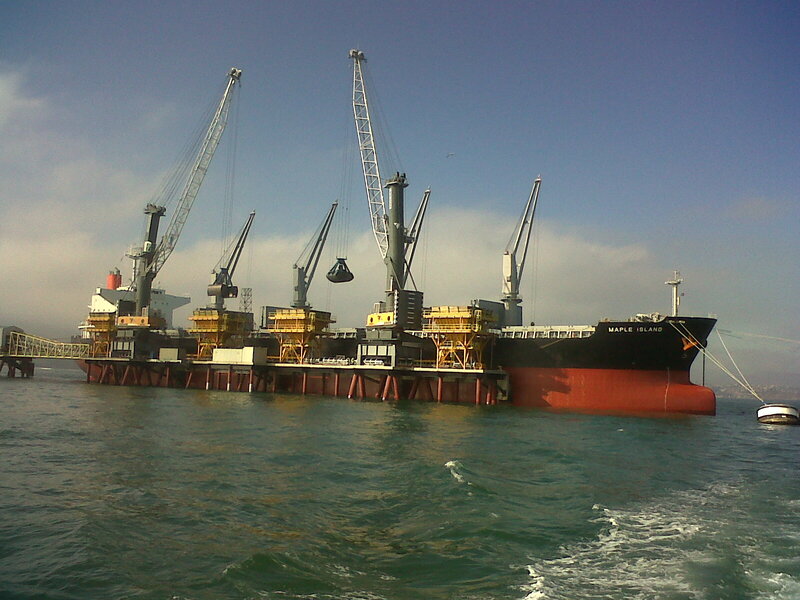 > Maritime Salvage, ocean going salvage operations, wreck removal, oil spill control and recovery and bioremediation. 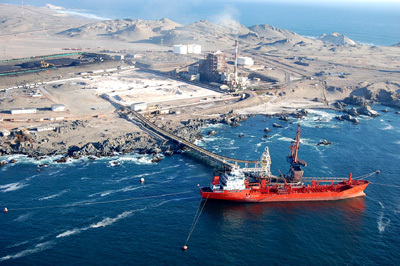 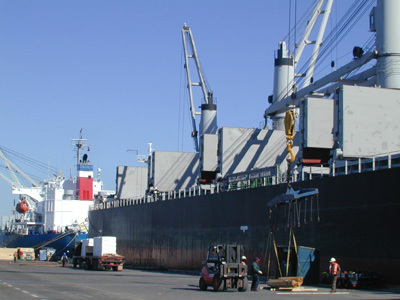 > Coastal trade in southern channels of Chile through the operation of its related companies , and NAVIERA PUELCHE. 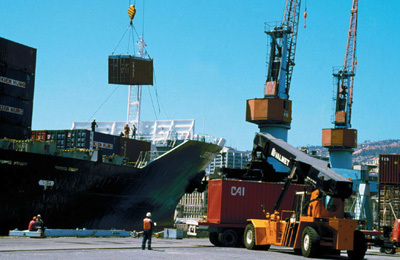 > Logistic and transport services to help and support the salmon industry through the operation of the related companies (SPQ) and SURPROCESO.